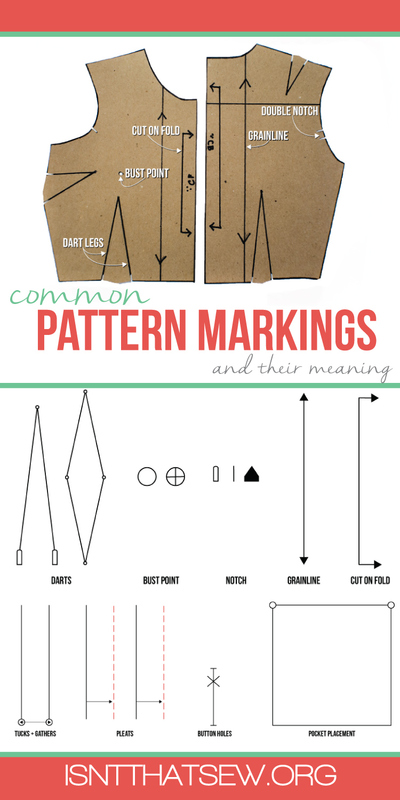 Pattern markings, a quick look at the most common terms and symbols. The markings used for commercial sewing patterns and markings used on industry patterns are somewhat similar, but somewhat different. 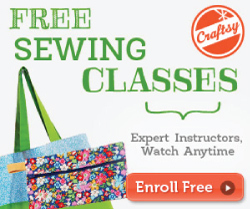 The industry uses a few fancy tools that make the job of creating a pattern from scratch a whole lot easier! 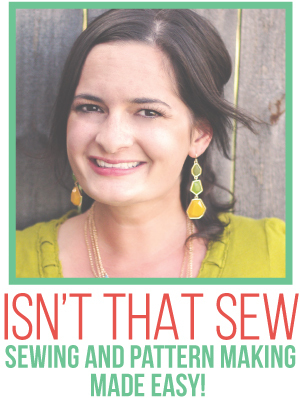 One of the most obvious differences between professional patterns and home sewing patterns is the paper used. I very much prefer the kraft paper, or manila (oak tag) paper to the flimsy tissue paper patterns. My advice would be, that if you are going to alter home sewing patterns to fit your body (which is an awesome idea), you should eventually transfer the pattern to nice paper! Another noticeable difference is the way professional patterns mark notches and bust points. I’ll explain a little further down below. So, read on! Dart Leg Two lines that come together at a specific point to create a dart. 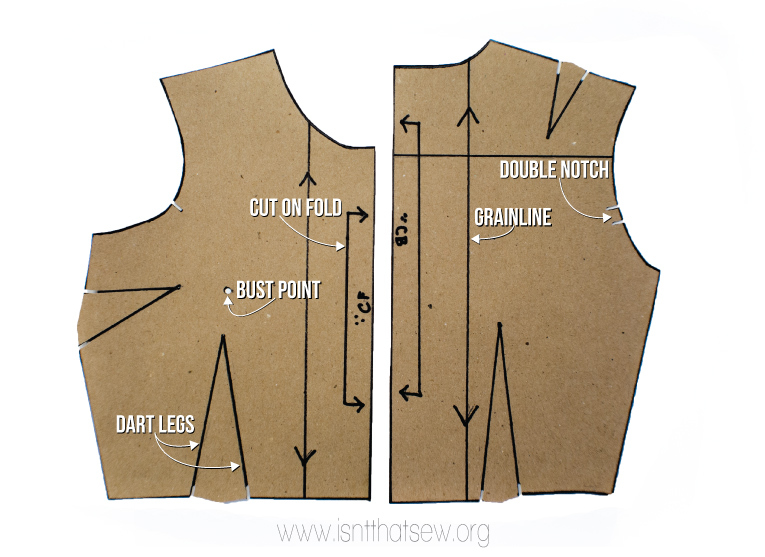 Darts are triangular wedge shaped markings that are used to control the fit of a garment. Note the notches and punch holes at the base and points of the dart legs. 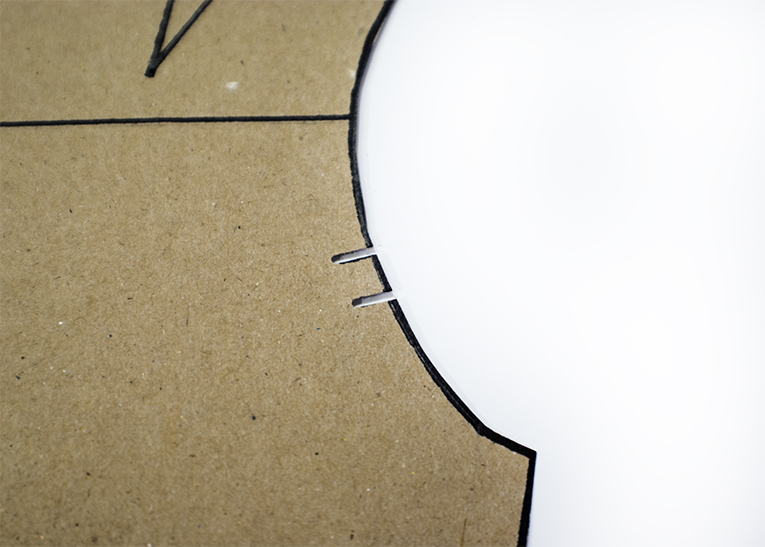 Notching in these location will make it easier to transfer pattern markings. Bust Point A designated place marked on the front pattern generally used as a pivot point and indicator as to where to place darts. A screw punch is ideal, since it works well for pivoting. 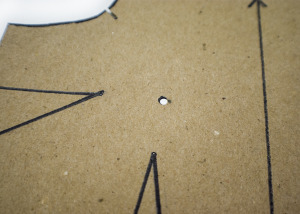 However, punching a hole with and awl and drawing a circle around it is second best. 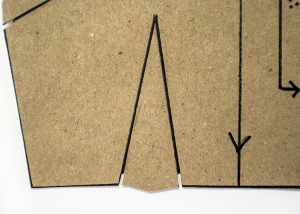 Lastly, a circle w/ a hash mark is what is commonly used for commercial sewing patterns. 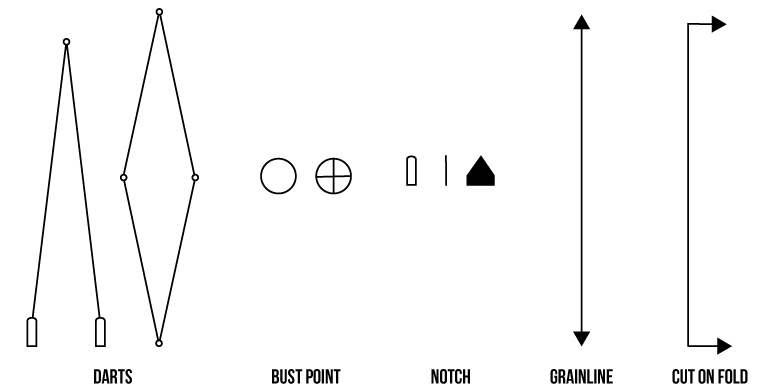 Notch Symbols, or markings used on a pattern to indicate cutting lines, joining points, hems, dart legs, etc. IMPORTANT: Single notches always refer to the front of a pattern and a double notch always refers to the back of a pattern. A pattern notcher is an ideal tool for the job. However, a single line or triangle will do the job. 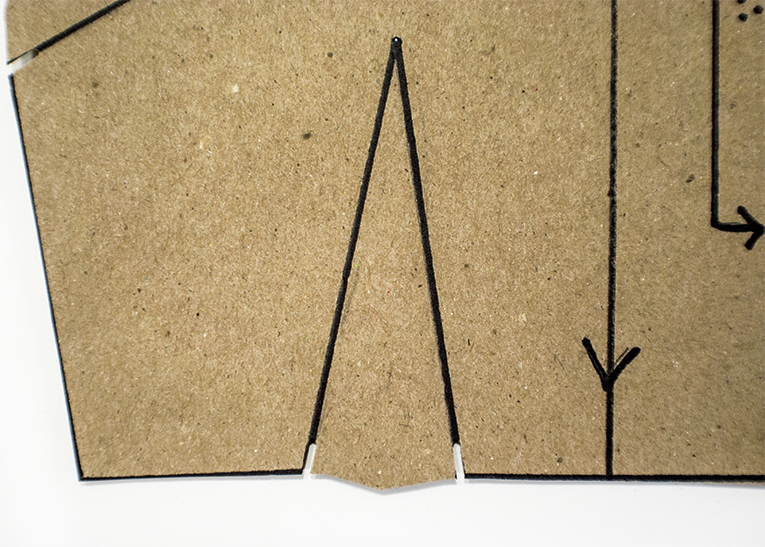 Grain Indicates the direction, using a straight line and arrows, the pattern is to be placed and cut on fabric. 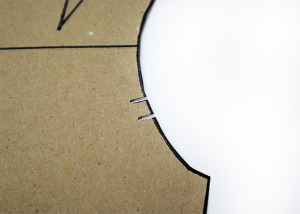 Cut on Fold Indicates where the fold line is located on a particular pattern piece. 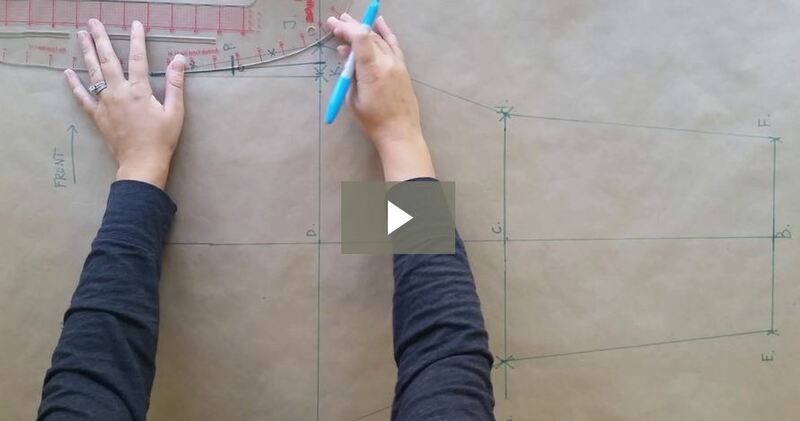 This will show you where to position your pattern on the fabric when cutting. More often than not, only half of the pattern is created. Tucks + Gathers Indicates two point that are to be brought together when constructing a tuck or gather. Pleats Similarly, pleat markings indicate where to construct a pleat using solid and dotted lines, accompanied by an arrow showing the direction the pleat should fold. Button holes Shows where the button holes should be placed. Pocket placement Shows where to place a pocket. thank you ruth for your teachings. you are simply the best. More grease to your elbow. I’m sorry…I do not have that video yet! 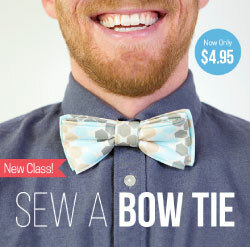 Hi I am currently doing a fashion and dressmaking course. I have to draw single notch, double notch,dart and pleat allowance. Which I have done but my tutor has sent it back and told me to add more detail. I’m stuck! Could you help me.